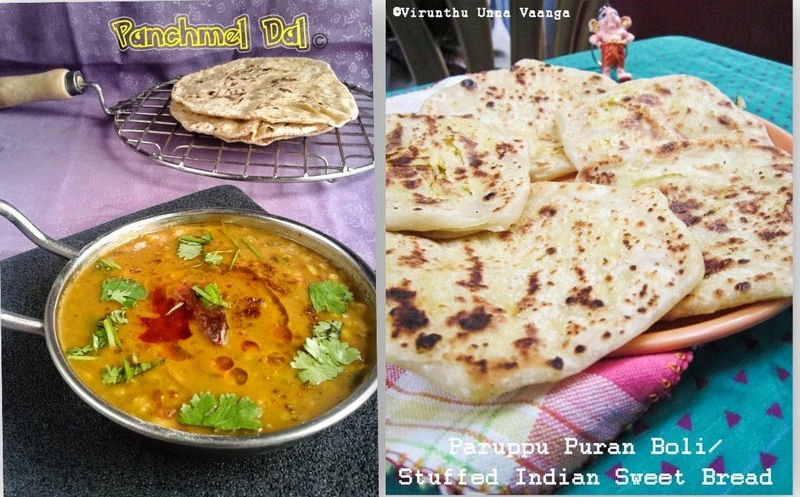 Hi friends, Ginger garlic paste is one of the important to prepare our Indian recipes. 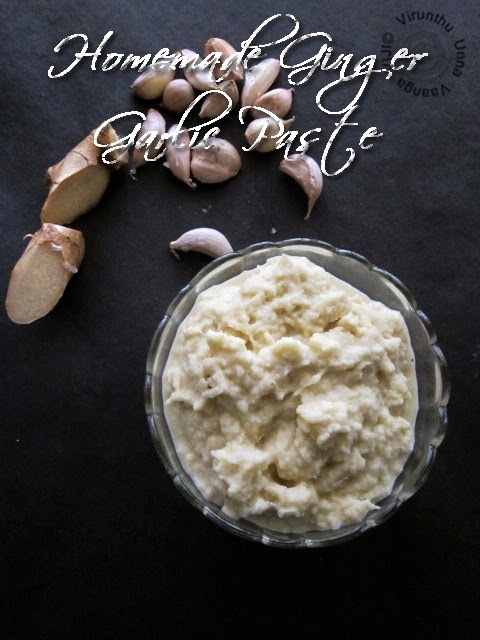 You can make ginger garlic paste without any artificial preservatives. It’s really saves your time while fast cooking, no need to peel ginger or garlic for each and every time. So happy, isn't? 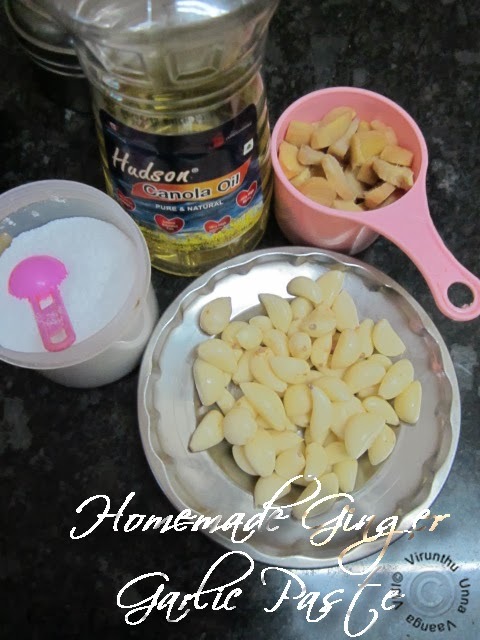 Here is an easy method to make the homemade paste with little salt and oil and can store in refrigeration for up to 1 month… I noted the recipe in Aval Vikatan tips part, so I noted down immediately and now only gets chance to post it... Sending the easy and handy homemade ginger garlic paste for CC Challenge of the month. The garlic and ginger should not be wet, pat dry with tissue paper or kitchen towel. 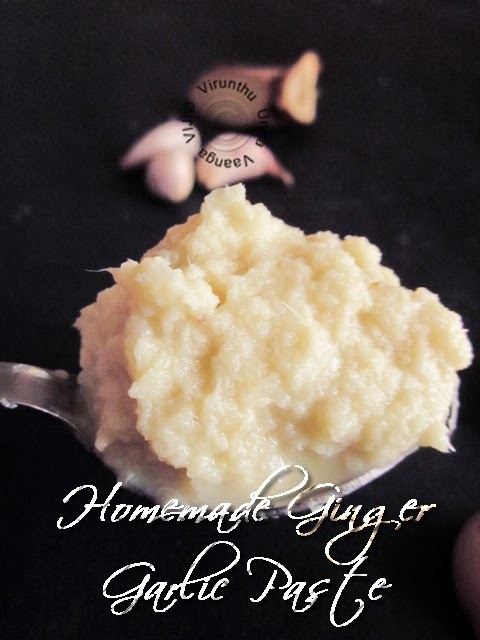 Once it’s dry, add the chopped ginger into the dry blender and add 1 Tbsp of oil and blend it well. Scrap the sides using spoon, then add garlic and add remaining oil and salt, then blend it into smooth paste. Store it in air-tight container and keep it refrigeration. 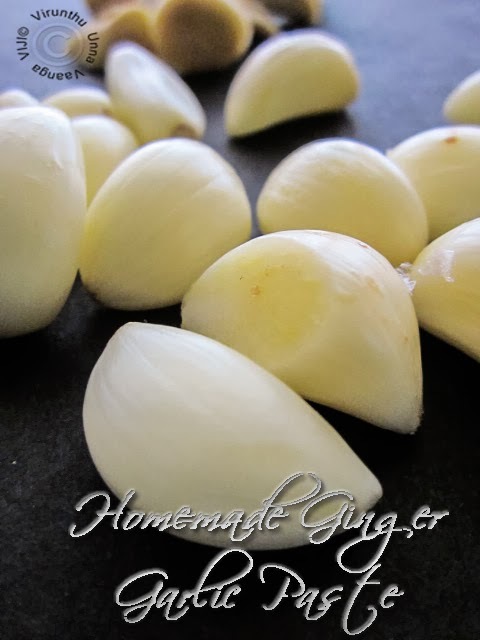 I add equal amounts of ginger and garlic, if you like more garlic flavor add ¾th ginger. Don’t add even ml of water to the paste while grinding. Use dry spoon every time, or put food grade plastic spoon into the container. Don’t store the paste in side of the refrigerator, keep it large space of refrigeration or even in freezer, it will gives longer shelf life. 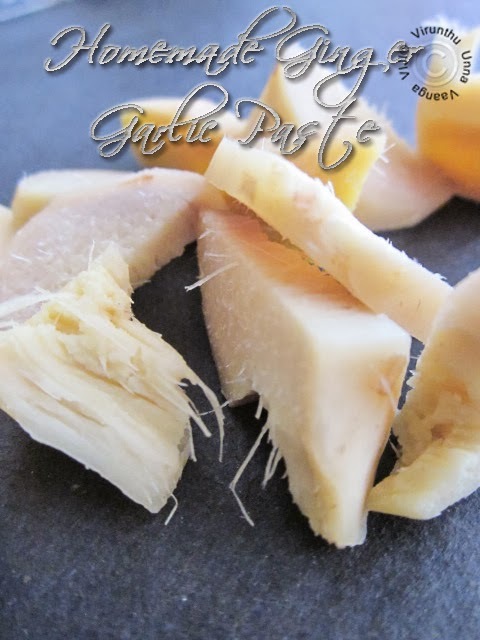 EASY AND HANDY HOMEMADE GINGER GARLIC PASTE!!! 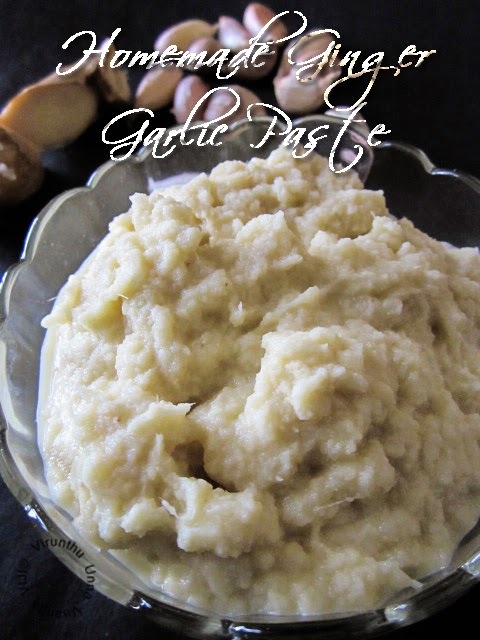 I love homemade ginger garlic paste. Even I make it in bulk and store it in the refrigerator or freezer. Also add a pinch of turmeric to the paste. 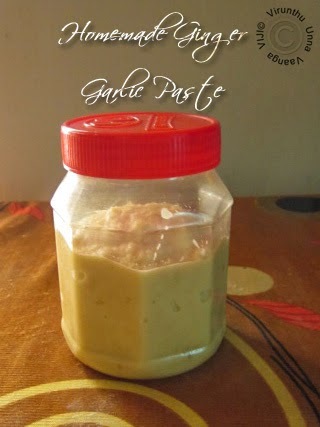 Nice post viji .I used to make fresh ginger garlic paste everytime .Def this saves time while cooking on a weekday. Never tried making it ahead, though I never use store-bought also!! Must try making, definitely saves time !!!! 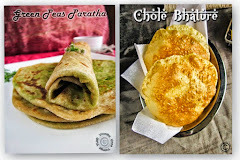 Nothing beats the flavor f homemade ginger & garlic paste..
Homemade pastes tastes great...good one.. This is the most important paste without which I will be lost.